The BMW M2 Competition, despite being more powerful and faster than the standard car on which it’s based, walks into some pretty fierce competition. Namely, the Audi RS3, which is even faster still and has far more grip. However, the BMW M2 Competition has been designed to not necessarily be the fastest car in the segment but the best driver’s car. So is it? According to Edmunds, the answer is yes, definitively. Which is interesting because, chassis-wise, the M2 Competition is barely different than the standard car. It gets a new carbon fiber strut-tower brace, pulled from the M4, and it gets slightly revised steering. Aside from that, though, it’s suspension and chassis tuning is largely the same. It does get a new engine, though, making a lot more power. 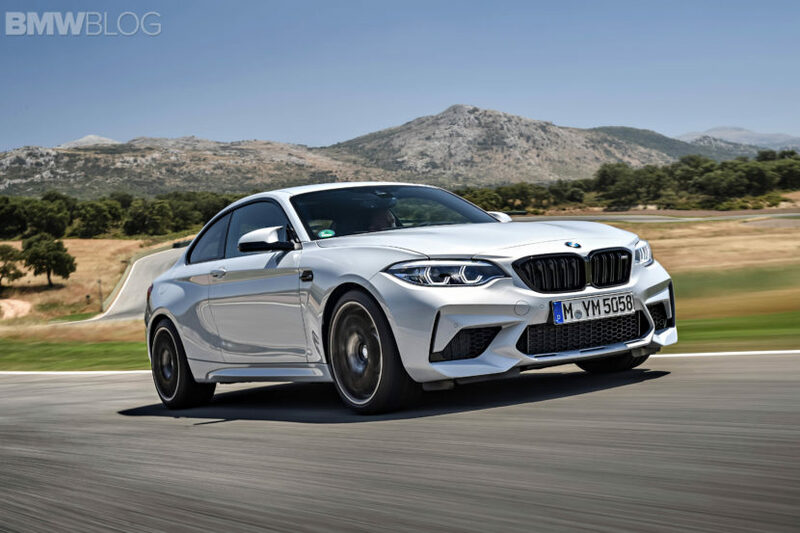 So rather than the old N55 engine in the normal M2, which was a 3.0 liter single turbocharged I6 making 365 hp and 343 lb-ft of torque, the M2 Competition gets an S55 twin-turbocharged 3.0 liter I6 with 410 hp and 406 lb-ft. The S55 is pulled directly from the M3 but, due to the lack of front airflow, had to be de-tuned a bit for M2 duty. So now it’s much more powerful and quite a bit faster than the standard car. That extra speed actually sort of wakes up the chassis of the M2, like how salt brings out the rest of the flavors in a dish, as the M2’s chassis was already capable of more power. Now, with its newfound grunt, the M2 really comes alive, especially in twisty back roads where the extra shove allows the tail end to become more playful but always controllable. 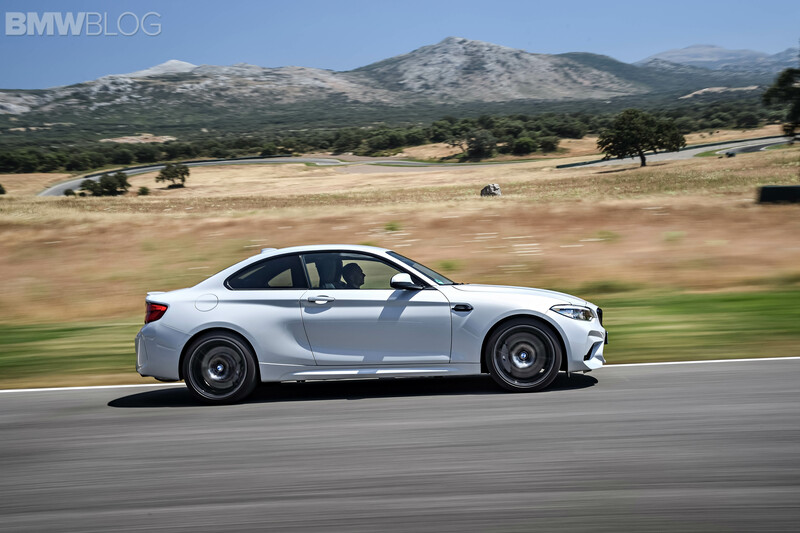 In this video, Edmunds’ road test editor Jonathan Elfalan claims that the M2 Competition is the best driver’s car in the segment, without any doubt. It faces some really tough competition (no pun intended), like the aforementioned RS3 and the Mercedes-AMG A45, but it’s still the king.